Designed for individuals studying fluid power and motion control technology who are enrolled in a school or college, or engaged in an approved cooperative or apprentice training program. Individual must be enrolled in twelve (12) credit hours per semester and submit an unofficial transcript or class schedule. 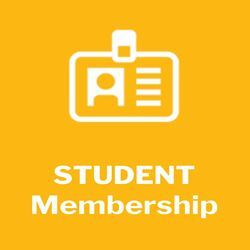 Students also receive a discount on Certification test fees.